From the Peabody Award-winning director of Human Harvest (2014), comes a riveting thriller based on real-life events. In the early 2000s, the increasing speak of information technology was fast becoming a perceived threat to the Chinese communist regime. Western technology companies were paid large sums to develop a high-profile project dubbed “The Golden Shield Project” aimed to censor and restrict internet access as well as monitor the activities of Chinese citizens. She was refused a visa to compete in Miss World Finals for her outspoken views on human rights violations in China by Chinese authorities. Although originally born in China, Anastasia has a competent understanding of the political intricacies in the democratic world. Her ability to communicate the importance of China’s role in the debate of freedom of speech and trade is accomplished and convincing. Screening is followed by a Q&A with Anastasia Lin. This is a private screening and tickets must be booked online. R16 - Restricted to persons 16 Years and over. Contains violence, sexual violence & content that may disturb (rating updated on 30 Nov). When: 6:30pm, 3rd December 2018. Where: Rialto Cinemas, Broadway, Newmarket. 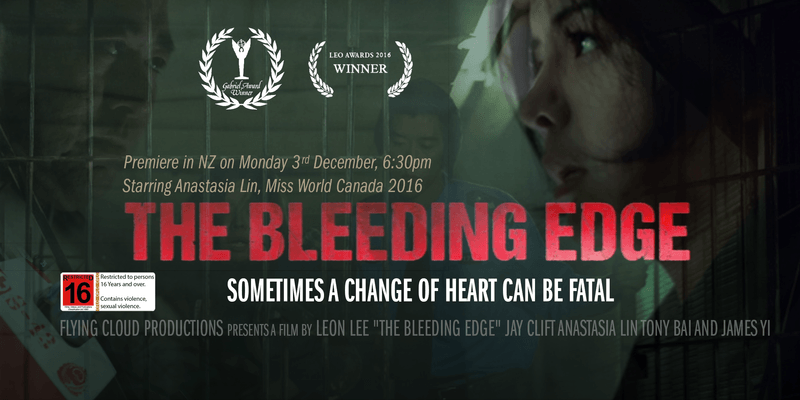 Screening promoted by Human Rights Documentary NZ. Follow us on Facebook for future screenings. There is no refund for this event.